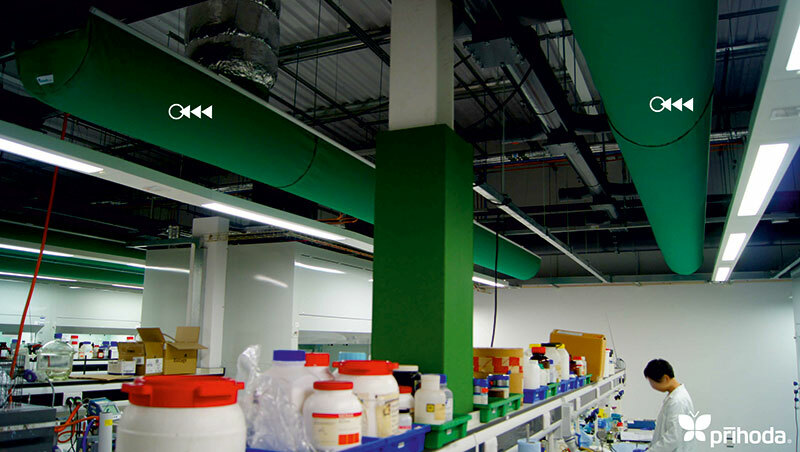 Prihoda is the largest manufacturer of fabric ducting & diffusers in the world! 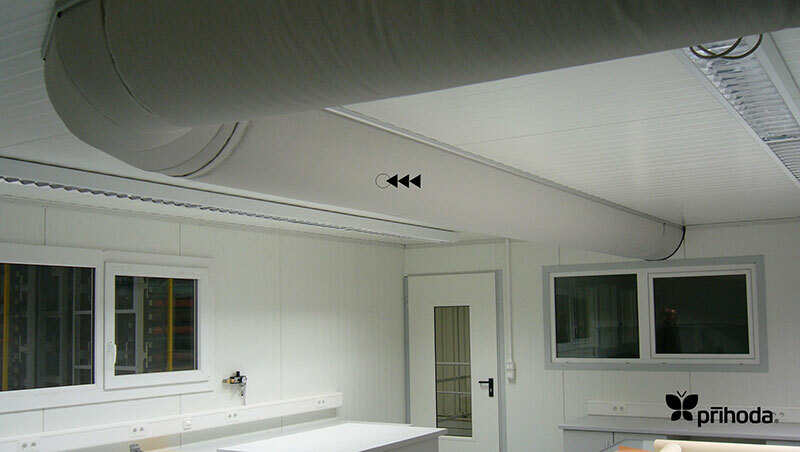 Prihoda provides ductwork as well as air distribution devices (or return devices) all at the same time. 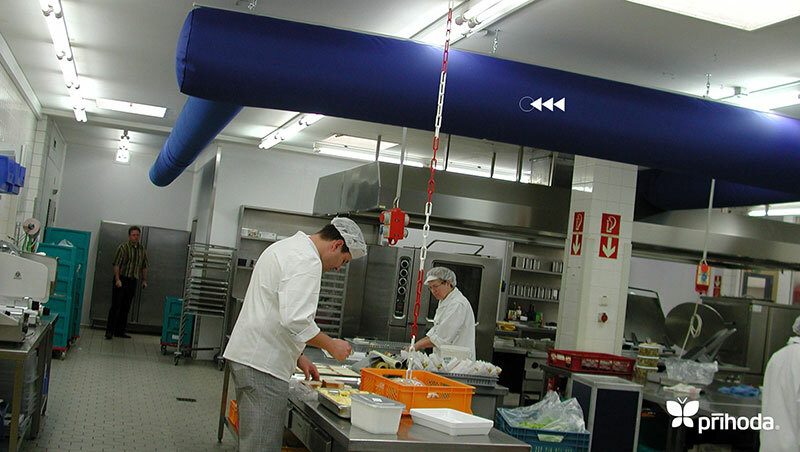 We offer positive pressure air dispersion systems (fabric ducting & diﬀusers) as well as negative pressure ducting for exhaust or returning air to the unit from the space served. 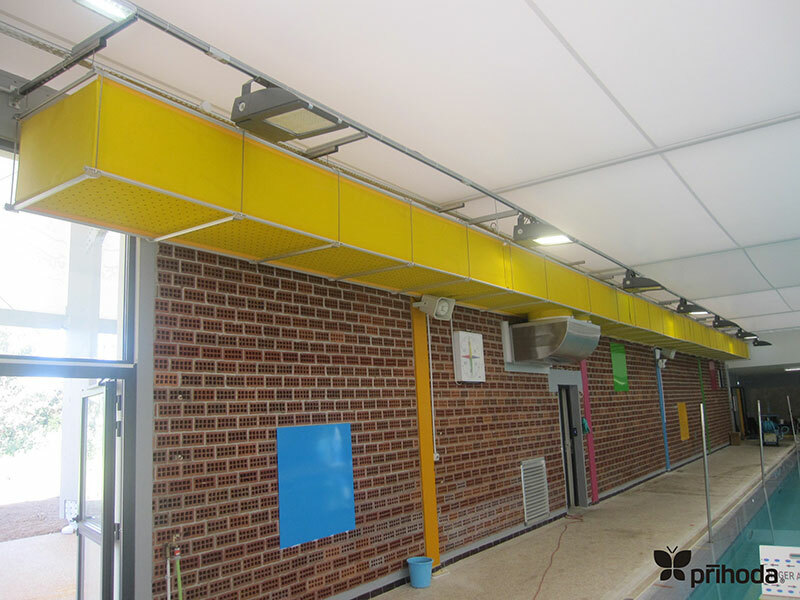 Our fabric duct sock systems are pre-engineered to your exact specifications. 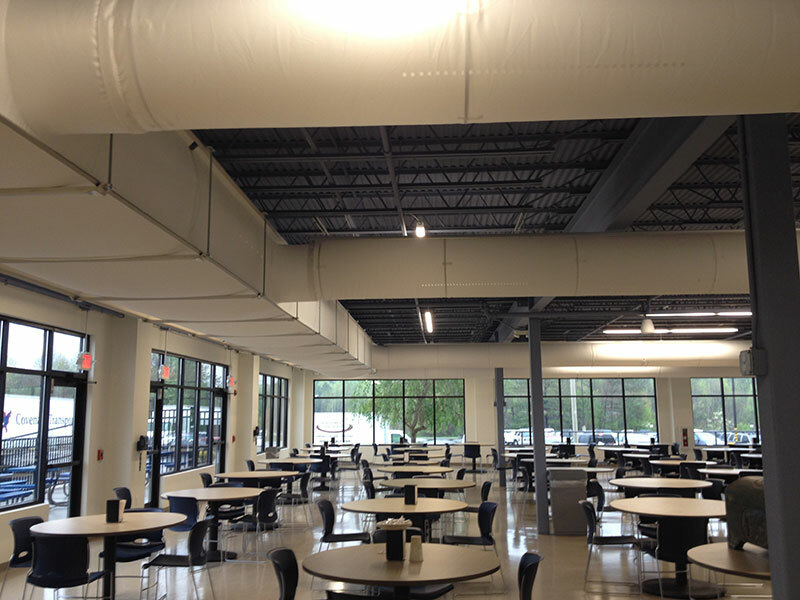 Why should you consider fabric ductwork for your projects? 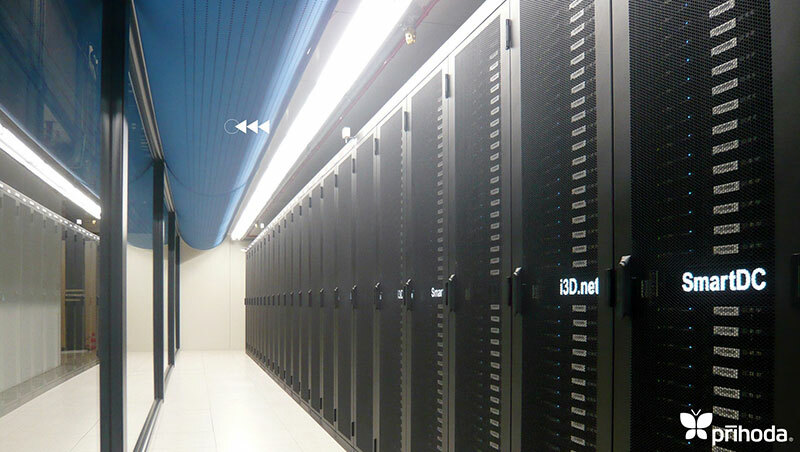 We offer design assistance including an advanced software selection program that will clearly define the system sizing & airflow patterns. 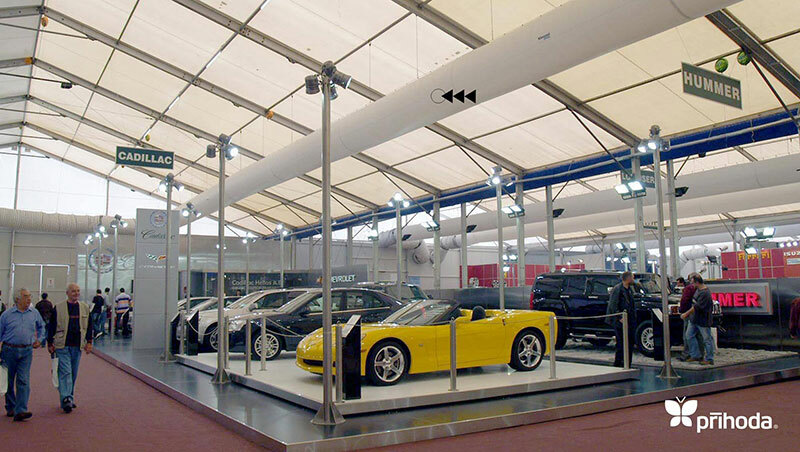 You can even evaluate the speed of the air across each surface of your facility. 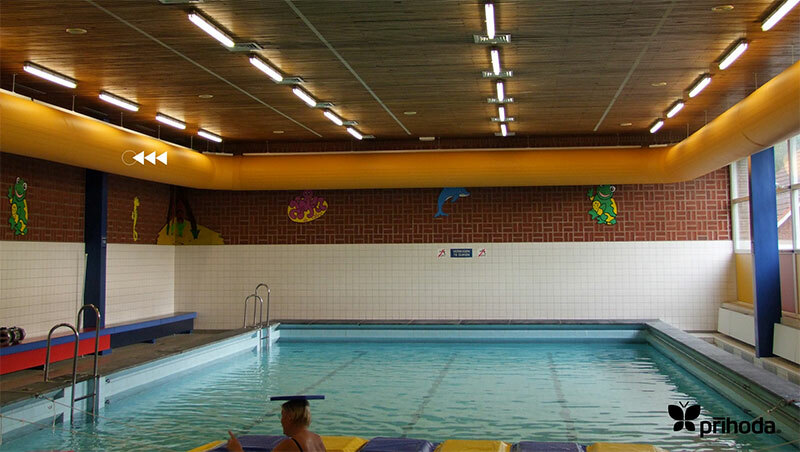 Whether you are dehumidifying an indoor pool room, conditioning a large space or just trying to save money over an expensive traditional ductwork system, Prihoda has a solution for you!